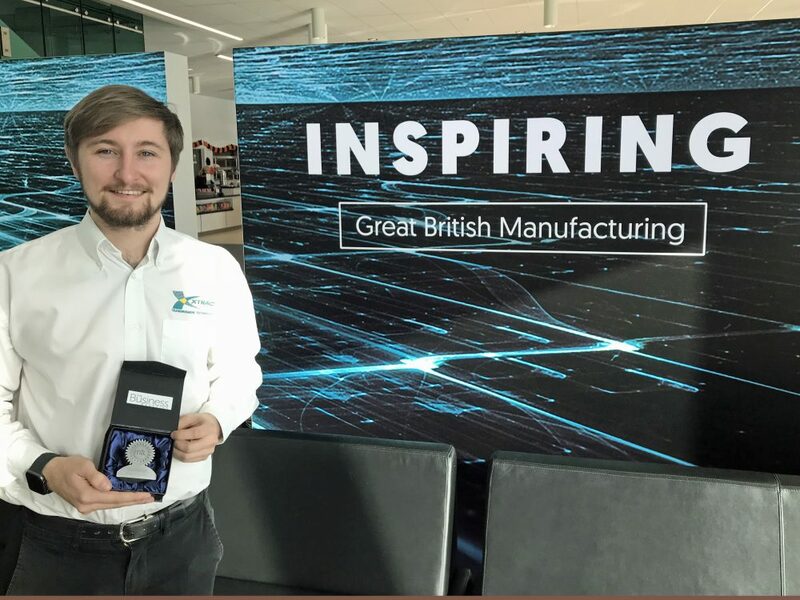 Chris Marrs, Xtrac Junior Quality Engineer, attended the Southern Manufacturing 100 Apprentice of the Year awards ceremony on October 31, receiving a richly deserved Runners Up medal. This award follows closely behind Chris being named as Xtrac’s apprentice of the year for the second year running. Now in his 4th year at Xtrac, having completed his Advanced Apprenticeship, Chris has spent time in the majority of the manufacturing departments and has chosen to specialise within the quality department and is now working as a Quality Engineer, a highly skilled role which delivers real value to the business. In addition to completing his apprenticeship and HNC Level 4 in Manufacturing and Engineering – with distinctions, Chris is furthering his training and education with a degree apprenticeship, specialising in Quality Management, due to complete in 2021. Chris was also recently nominated as “Best Apprentice in a Large Business”, in the Newbury College awards. The winner was another Xtrac apprentice, Andrew Haysom. Speaking before the event, Xtrac’s Apprentice Manager Warren Page commented that “Chris makes the best opportunity out of every experience, always being proactive, asking questions and engaging with mentors”, Page continued to say “In addition to his Quality Engineer role, Chris often volunteers his services to the apprenticeship team, helping to promote Xtrac’s active apprenticeship scheme at careers fairs and schools”. 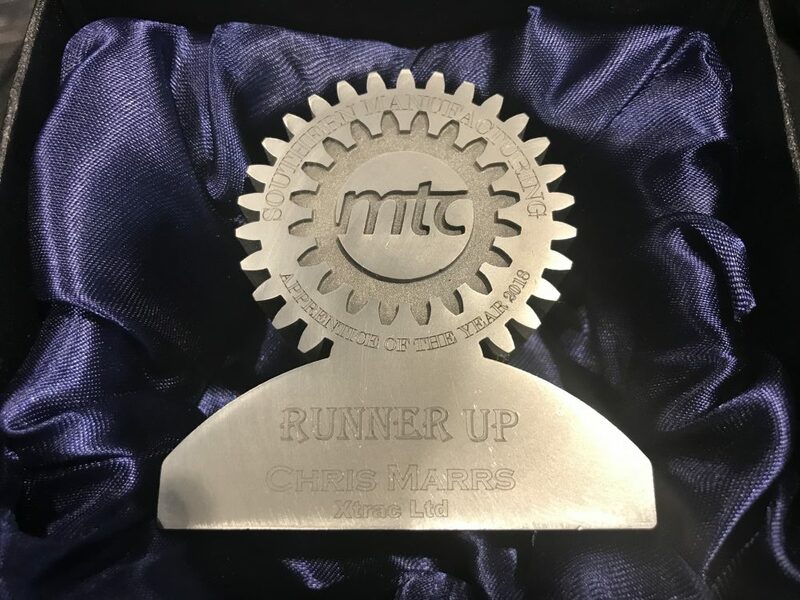 This new award is part of the Manufacturing 100 campaign run by The Business Magazine, and supported by Lloyds Bank, MHA MacIntyre Hudson, JLT and Taylor Made Computer Solutions. The award celebrates and recognises an apprentice’s exceptional contribution in their workplace. 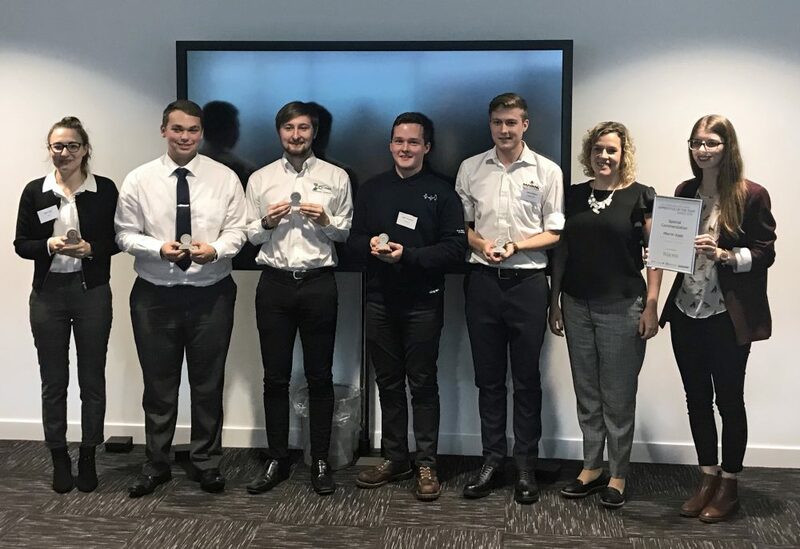 Nominations were submitted for apprentices at various stages of their apprenticeship – across the manufacturing and engineering sectors. Chris Marrs (3rd from Left) With Other Finalists. Southern Manufacturing 100 Apprentice of the Year Awards. 3D Printed in Titanium at the Manufacturing Technical Centre. 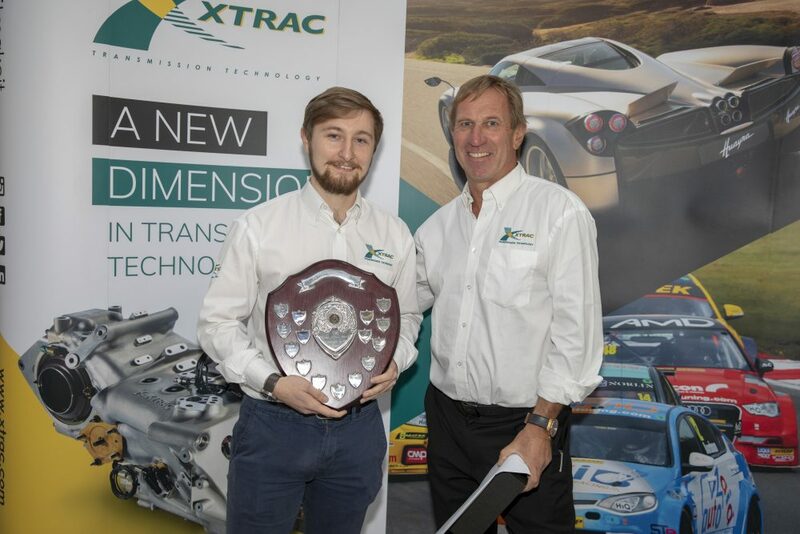 Chris Marrs receives Xtrac’s 2018 Apprentice of the Year award from President Peter Digby. Chris Marrs – Junior Quality Engineer.